1) First of all you need to plan your decorations for Christmas. This helps you get ideas to cut costs of decorations. 2) Instead of buying all decorative items for Christmas you can think of making few in your home using materials available at home. While shopping decoration lights, stars and others take help of internet to find discount offers. 3) Lots of people keep old and previous year decoration items safely at home to use it for next year. This is one of the best ways to save money. Also you can check out the stores to find if the previous year items are kept well maintained. The lights, pathway trees, stars can be used again and again if you store them properly. 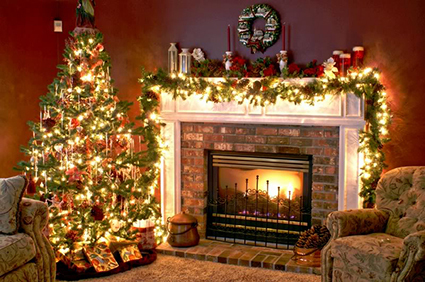 4) Real flowers are quite expensive items to decorate your home during Christmas. Instead you can go for silk flowers or artificial flowers which are cheap and can be stored properly to use them again during next Christmas. 5) You can make own garlands with buttons, beads, popcorns, candies, charms and other such items as cheap Christmas decorations. The old CDs, beads and ribbons too make good decorative items. Thus this is how you can think of some great and wonderful cheap decorations for this Christmas. 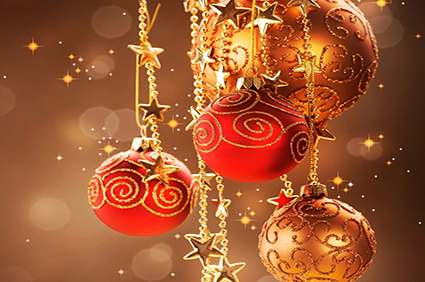 If you are looking for the travel deals discount for Christmas Day you can check out here: http://www.travelation.com/christmas-flight-offers also you can call us toll free @877-247-7183. Also book in advance and save up to 70%% on airfares. 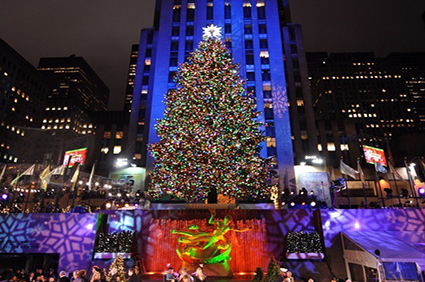 Christmas in the United States of America: - The USA is a great place to spend your Christmas holiday and there are plenty of things to do. You have the choice of either spending it in New York where the Christmas lights shine brightly or if you want something a little less cold then head towards Miami, Hawaii or the Bahamas. If you have children then a wonderful place to spend Christmas would be in Disney World Florida. 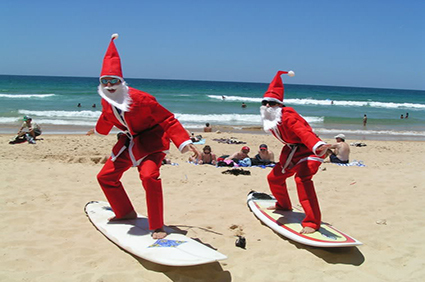 Christmas in Australia: - In Australia, Christmas comes in the middle of the summer holidays. Australia is a multicultural country and you can enjoy culturally diverse Christmas celebrations. Australians have a Christmas barbecue with seafood such as prawns and lobsters rather than the unusual Christmas dinner on the beach. The big events of the Christmas season are the Carols by Candlelight. Australians often have Christmas Crackers at Christmas meal times. 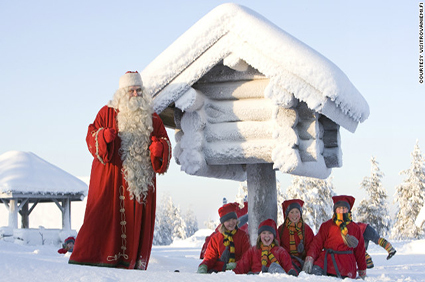 Christmas in Finland: - If you have young children then it is worth heading off to Finland for Christmas as this is the place where Santa Clause resides. Along with having the opportunity to enjoy a truly white Christmas your child will actually be presented with a gift from Santa himself. You can also enjoy skating or walking across a frozen lake. Before leaving you can enjoy a traditional Finnish Christmas dinner. 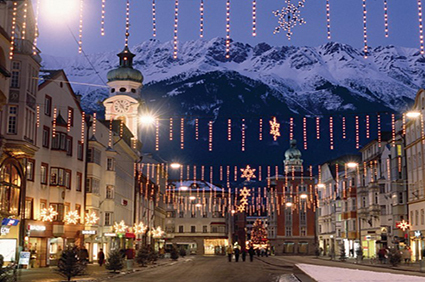 Christmas in Austria: - If you are looking for somewhere magical to spend this Christmas then consider going to Austria. Throughout the month of December, towns and cities become winter wonderlands and at their Christmas markets you have the opportunity to try some of their special Christmas cookies. 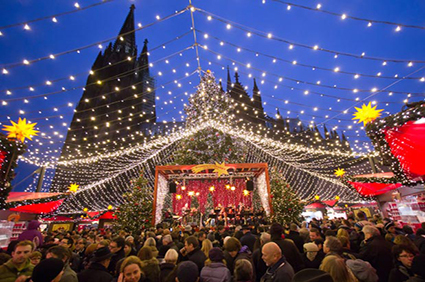 Christmas in Germany: - A place that really knows how to celebrate Christmas is Germany and in the weeks leading up to the festive season all the major towns and cities will have Christmas Markets in place. Here you can wander around the stalls looking at many local arts and crafts along with having the chance to drink some warm Gluhwein and try some of the local delicacies. 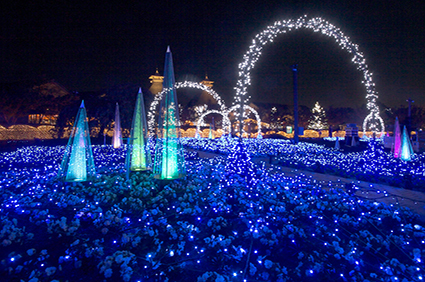 Christmas in Japan: - If you want to try some new place for Christmas then considered spending time in Japan. Many people do not know that its carnival time throughout the month of December and the skies are often filled with dazzling fireworks. If you intend to spend Christmas and New Year in Japan then you should spend your time in Tokyo where things really do get a little crazy. But also take time to visit some of the many temples and hear the ringing of the bells. 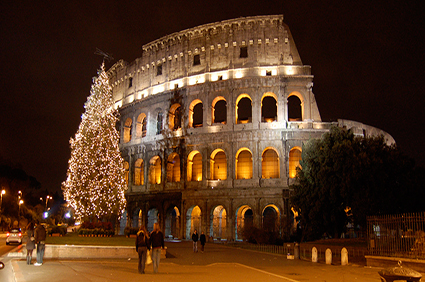 Christmas in Italy: - Christmas season in Italy is traditionally celebrated December 24-January 6, or Christmas Eve through Epiphany. In Rome, cannon are fired from Castel St. Angelo of Christmas Eve to announce the beginning of the holiday season. A 24-hour fast ends with an elaborate Christmas feast. The main exchange of gifts takes place on January 6, the feast of the Epiphany, the celebration in remembrance of the Magi’s visit to the Christ Child. Bagpipe and flute players, zampognari and pifferai, are a part of Christmas celebrations in Rome, Naples, and southern Italy. Saint Peter’s Square in Vatican City hosts the popular midnight mass given by the Pope inside Saint Peter’s Basilica. So, what are you waiting for? Plan your trip in advance and save huge on airfare. Book your flight with Travelation to these top destinations and get big discount on airfares for Christmas Day. For more details check here: http://www.travelation.com/christmas-flight-offers also you can call us toll free @877-247-7183. We will happy to help you.